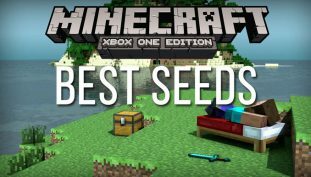 This list of Minecraft seeds for the PS4 offers worlds with temples, mob spawners, and villages. 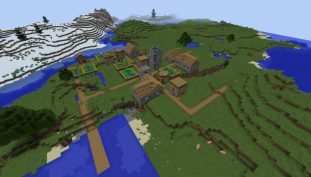 Here are some of the best seeds for Minecraft on the Xbox One with temples, villages, and more. 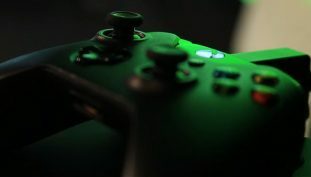 Get ready for XO 18 this November 10th. 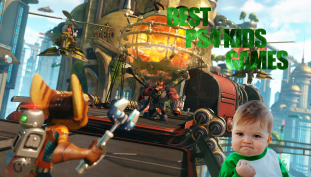 The best PS4 video games suitable for kids. 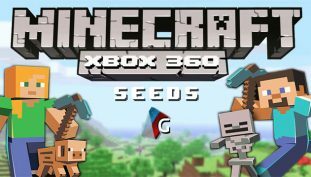 Why play on a randomly generated map when you can use one of these Minecraft Xbox 360 seeds to build on the map your heart desires? 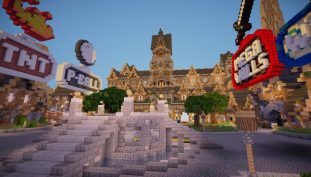 15 incredibly awesome custom Minecraft maps worth playing! 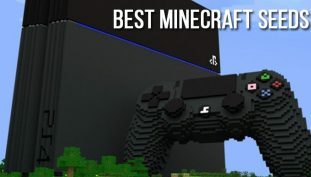 The very best Minecraft servers. 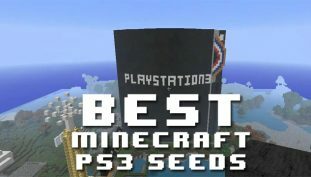 We take a look at some of the finest Minecraft seeds for the Playstation 3 that are compatible with TU13. 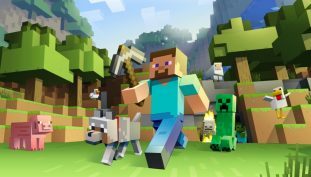 This list of Minecraft seeds for the Nintendo Switch offers worlds with temples, mob spawners, and villages. 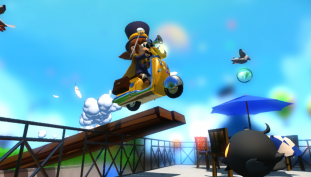 The best kid games on the Xbox One platform. 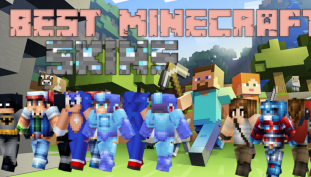 The best Minecraft skins available for download. 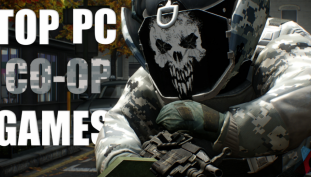 Fancy a new comfort grip? 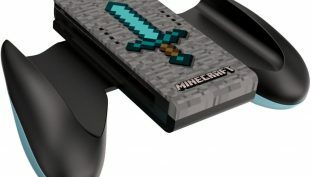 Grab this Minecraft themed version.